It's a replica of India where students of each state India lives with joy and proud . This college not only teaches about syllabus but it gives a lessons for life. College of Agriculture, Pune is located in the city of the Peshwas which has a whopping population of 3.4 million, making it the second largest city in Maharashtra. For ages now, Pune has been considered the Oxford of India with renowned educational institutes establishing their flourishing campuses in the city. The College of Agriculture, Pune was established in the year 1908 when it was realized that research and education are the cornerstones of development in agriculture. Mahatma Jyotiba Phule, the renowned social reformer has the biggest contribution in the setting up of this premier institute, because it was he who convinced the British Government that there is a need for research and development of agriculture and hence educational institutes providing the same are required. Having such a huge legacy makes the College of Agriculture, Pune one of the first five agricultural institutes to have been established in India. The College of Agriculture, Pune is situated in Shivaji Nagar and advantageously located close to the city center which is 4 kms away. 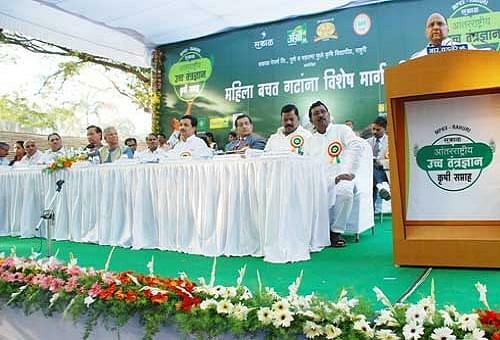 The College of Agriculture, Pune is best approached via KB Joshi Path. The College of Agriculture, Pune is one of the oldest agricultural institutes in the country and has been offering the students of this country a chance to have a holistic study in agriculture across various micro topics. 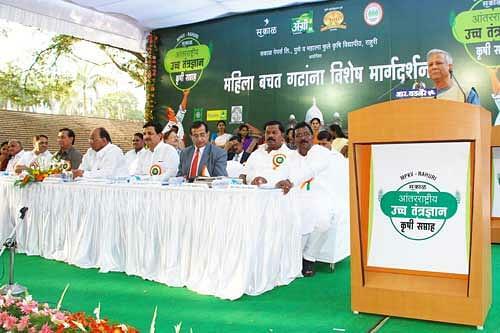 Many Indian and Foreign Alumini of the College of Agriculture, Pune after graduating have made significant contribution in the various spheres of society like Farming and Agriculture, Agri-preneurship, Research, Civil Services, Banking, Business, Politics, etc. 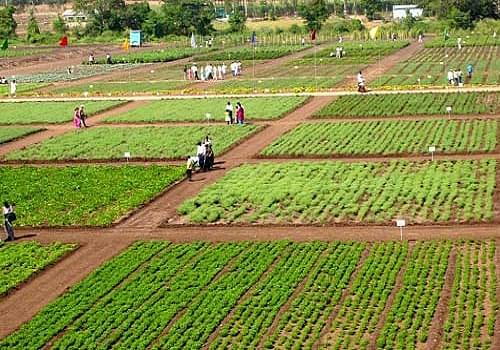 The College of Agriculture, Pune not only offers science courses in fields related to agriculture but since the year 2008 now offers a MBA program in Agriculture as well to ensure that students are well versed with agriculture to the top most level. On the celebratory occasion of Centenary of the College of Agriculture, Pune the college was awarded the University of Excellence Award for the year 2008-09 and a Special Grant of Rs. 100 Cr. 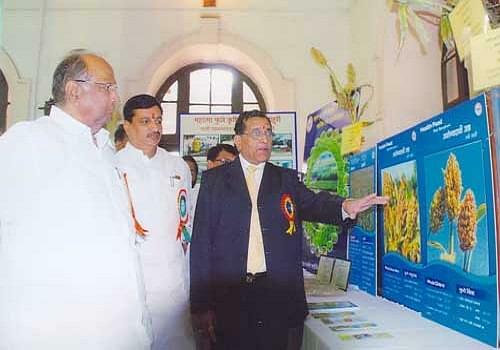 The College of Agriculture, Pune has a very thorough research department and in the past has been instrumental in the research and development of Poona Method of Jowar Cultivation, package of Practices for Crops like Yam, Turmeric and Potato, developed Sixteen Varieties of Fiber crops, Grasses and Pulse etc. On what basis are the admissions done for 2019 ? Is it based on cet % or boards? Hi Sakshi, kindly contact the college on 020-25538489 , 25537033 , 25537038 for admission related details. I am taking a horticulture subject in hsc and I want to take a addmision in your college so any reserved vacancy for horticulture student in your college? or any special category for it? Hi Atharva, no, there is no reservation for horticulture students. Can you just show me your cutoff for bsc agriculture of 2018? Hi Atharva, kindly visit the official website of the college or contact on 020-25538489 , 25537033 , 25537038 for the desired information. Hi Pratiksha, Admission is based on the college admission criteria, As you can visit the official website for the Admission process for the relevant course. Hello I'm from Mumbai and would like to take admission in your college scored 65% in HSC and 77 in CET so admission is possible here if yes what's the procedure ? Hi Faizal, To get admission details please contact to 020-25538489. What is CET cutoff of Bsc.Agri for present year. how to apply for this college..